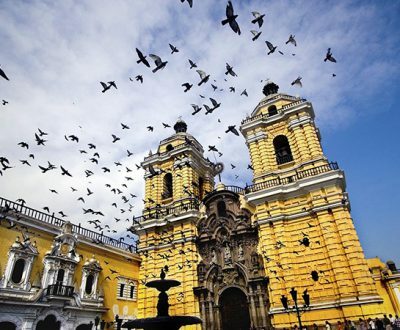 Lima is the Republic of Peru´s capital city, and is situated towards the center of the country´s Pacific Ocean coastline. The city´s extensive and quite populated urban area is known as the Metropolitan Lima, and it is flanked by the coastal desert. It is the country´s most populated city, with about 10 million inhabitants; that is 30% of Peru´s population, as well as its political, cultural, financial and commercial center. 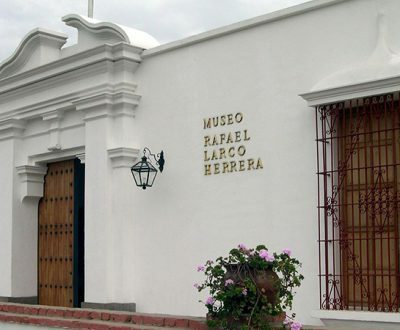 In Lima´s geographical area, several pre-Colombian cultures developed, some of which dating back to thousands of years ago, like that which built the Sacred City of Caral-Supe (3000b.C. ), for example, and up to the Incan Culture, before the Spanish city was founded by Conqueror Francisco Pizarro, on January 18 of 1535. 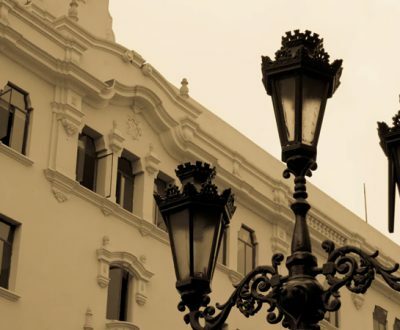 Lima respects its past, and achieves perfect harmony between its traditional and contemporaneous architecture. Strolling about its streets is the best way to admire its churches, archaeological sites and mansions with their wooden balconies that cohabitate with modern buildings. Thus, this is one of the reasons why the UNESCO declared its Historical Center as a “World Cultural Heritage Site”, in 1991. 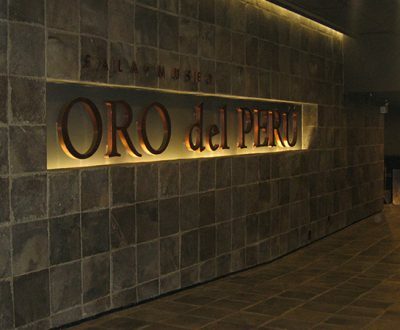 Centuries of abundance of natural food products, combined with the fusion of many cultures and culinary techniques, have given birth to a mestizo gastronomy that, thanks to its excellent quality and the passion of our cooks, earned Lima the title of “Latin America´s Gastronomic Capital City”. Lima is an extraordinary city, and a hidden treasure of history, as it allows you to visit pre-Incan and Incan architectural sites, as well as sumptuous cathedrals and churches or opulent palaces dating back to Spanish Colonial times, in the same metropolis, which guarantees you an unforgettable cultural experience, combined with beaches, modern shopping centers and a broad variety of restaurants, for you to taste our so varied and delicious Peruvian gastronomy, without mentioning the wide range of activities to choose from that will delight you, throughout your stay in the City of Kings.